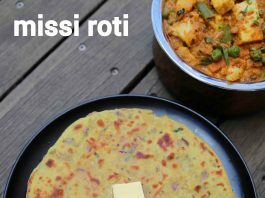 missi roti recipe | punjabi style roti | how to make missi roti with detailed photo and video recipe. a unique and flavoured flatbread recipe made with wheat and chickpea flour. it is popular in north india particularly in punjab and rajasthani cuisine. 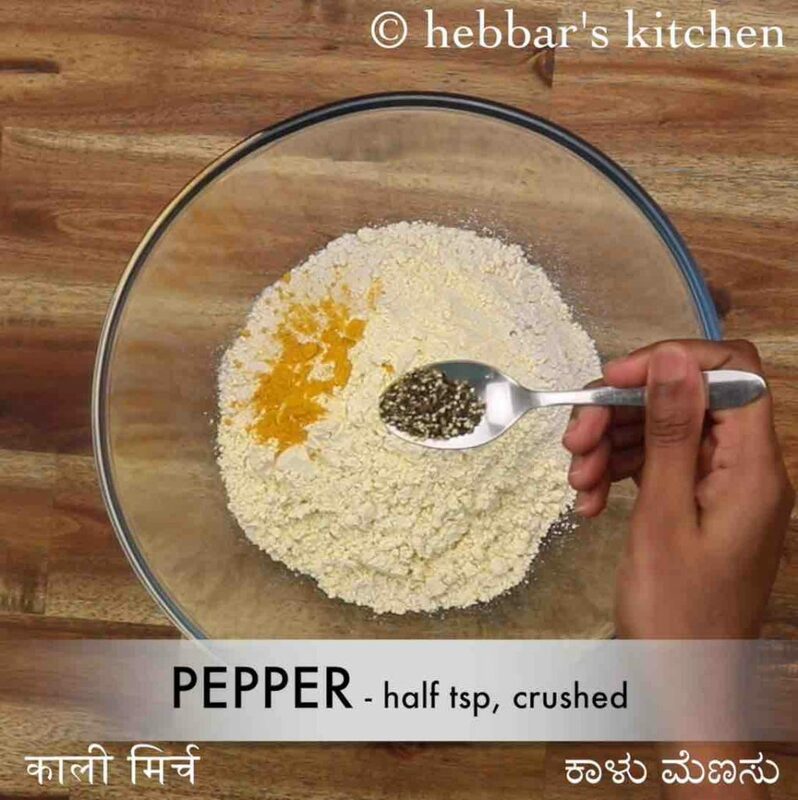 it is generally served as it as it contains all the necessary spices, but can be served with any choice of north indian creamy curry. missi roti recipe | punjabi style roti | how to make missi roti with step by step photo and video recipe. 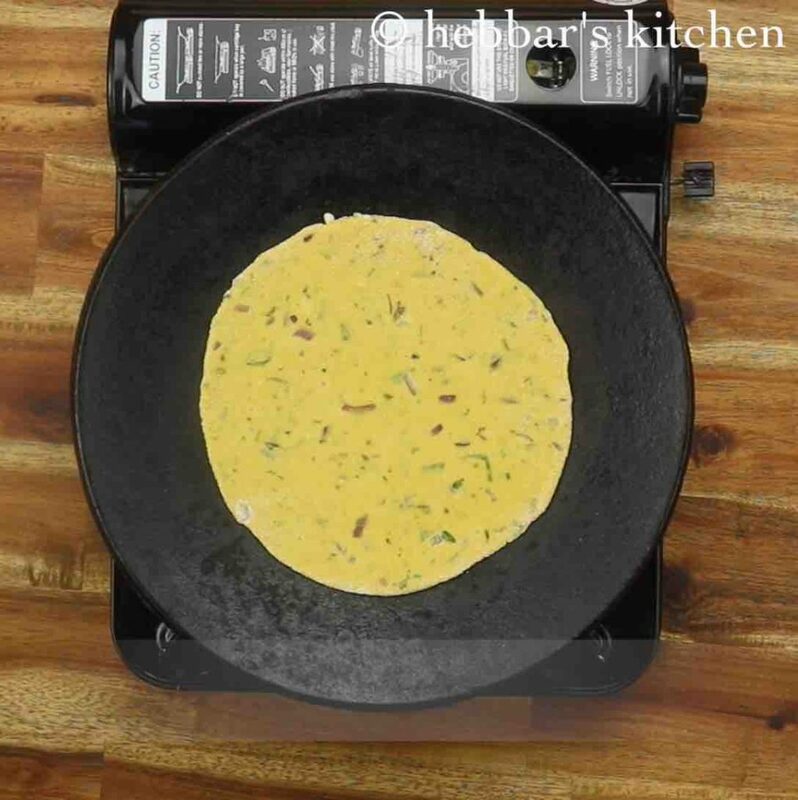 indian flat bread recipes are known for its flavour and the distinct ways it can be done. the most famous one is either stuffed one like paratha or kulcha or the day to day roti or chapati. 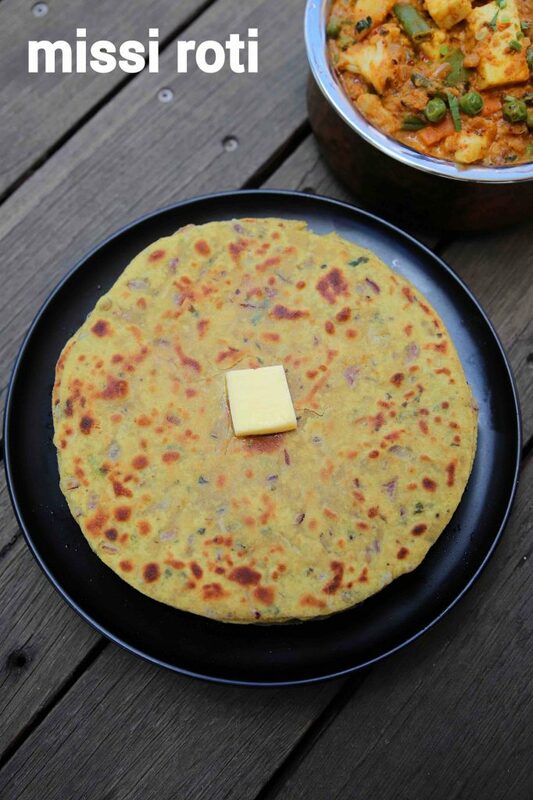 but then there is another simple and spiced roti from the punjabi cuisine known as missi roti from beasn flour. 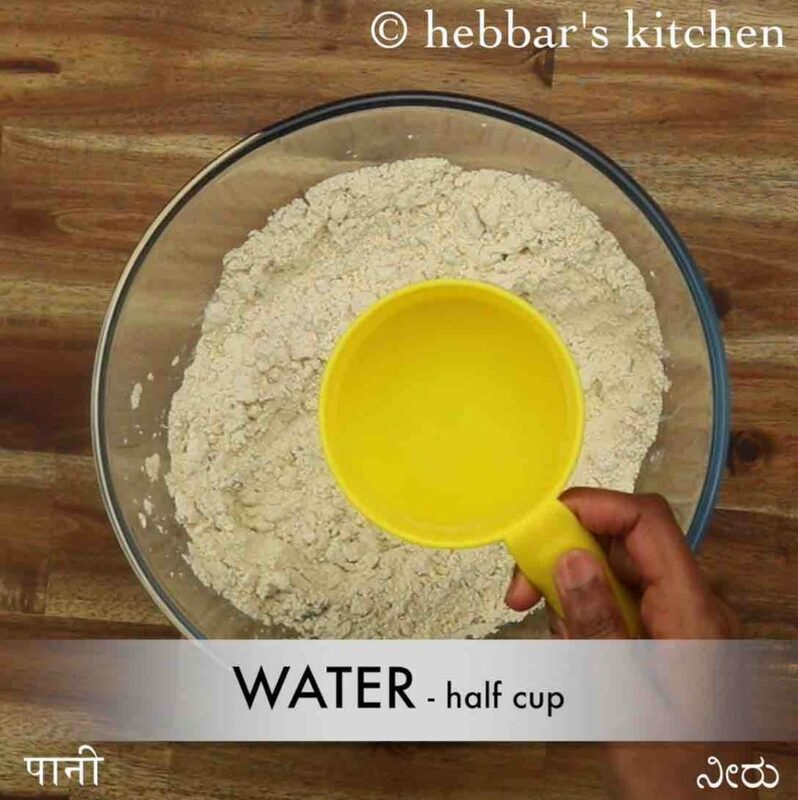 i have shared quite a few roti or naan recipes collection till now in my blog, but this is very unique. 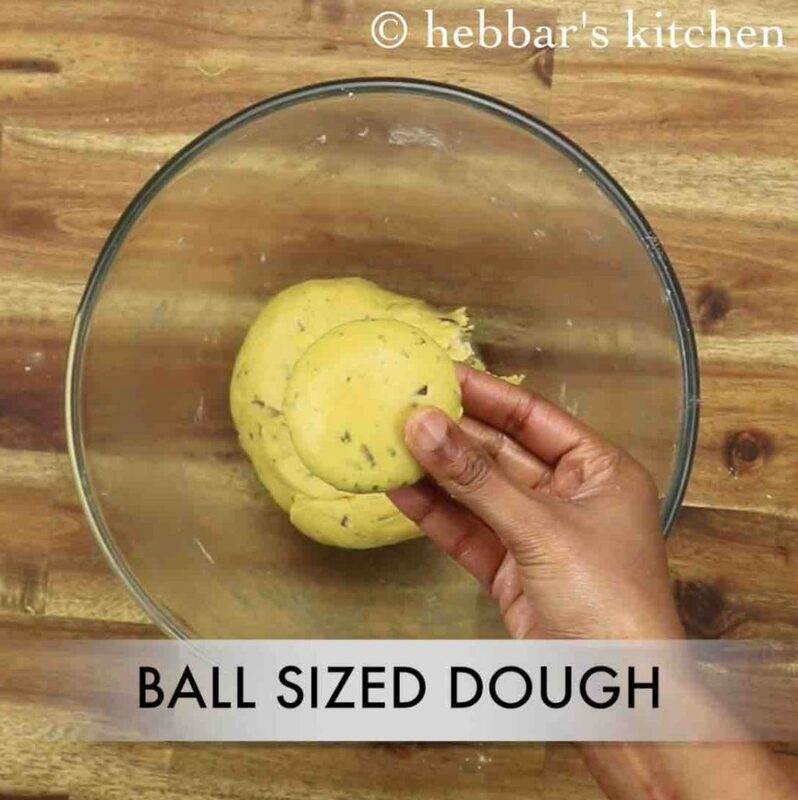 basically, the recipe is made with an equal amount of chickpea flour and wheat flour. adding besan flour makes these missi roti soft compared to other rotis. on top of that, it is topped with finely chopped onion, ajwain and kasuri methi which makes it fully flavoured. i personally like it and i make especially when i am travelling and can be eaten with just choice of pickle or perhaps tomato ketchup. in addition, it can also be a very good fit for the lunch boxes and can be served with any leftover curries. 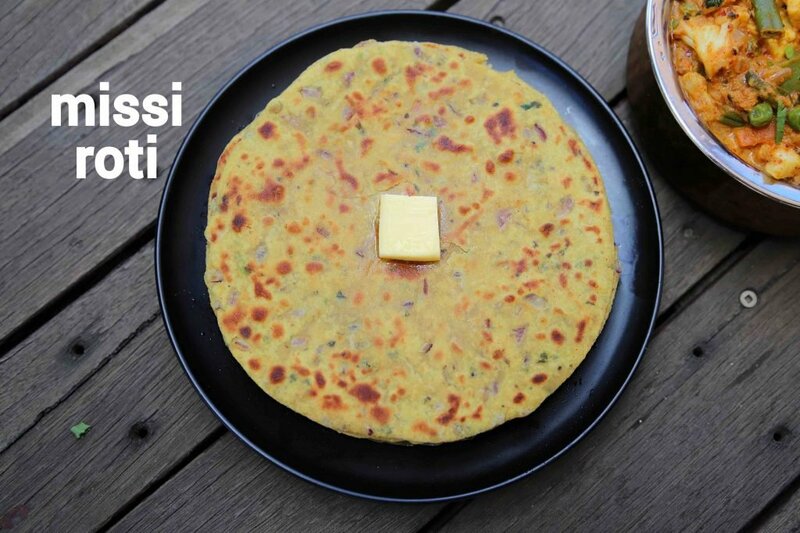 the missi roti recipe is extremely simple and unique, yet some tips and suggestions. 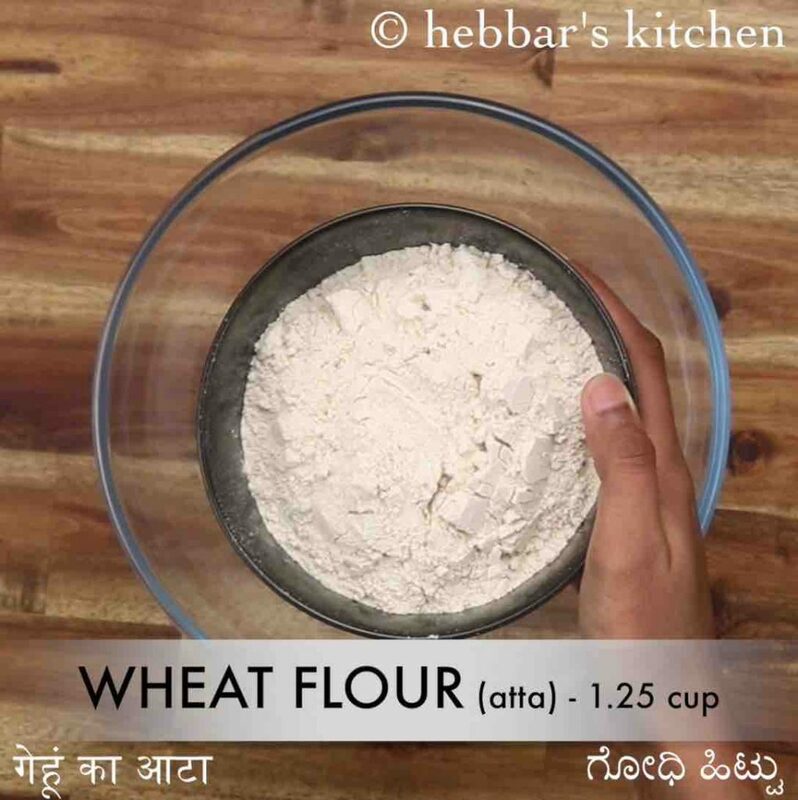 firstly, in this recipe, i have used the equal amount of besan and wheat flour and this can be altered as per your preference. i personally recommend not to increase the quantity of besan flour as compared to wheat flour. 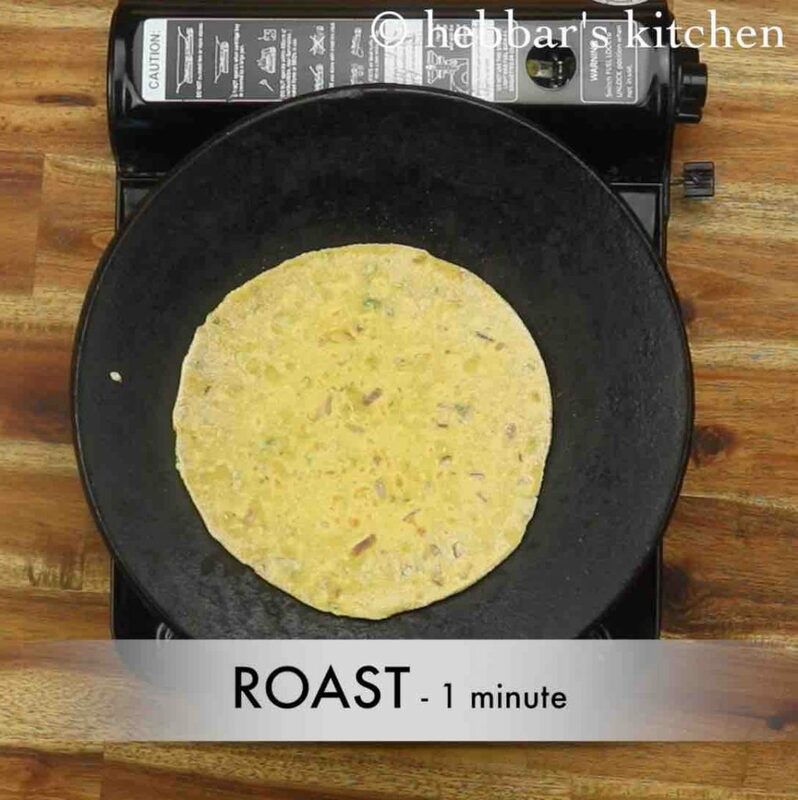 secondly, these rotis can be prepared well ahead in advance and can be served by just reheating when it is required. because we have added besan, it keeps the roti soft in texture. lastly, do not forget to add ajwain as it helps to counterbalance the indigestion problems from chickpea flour. 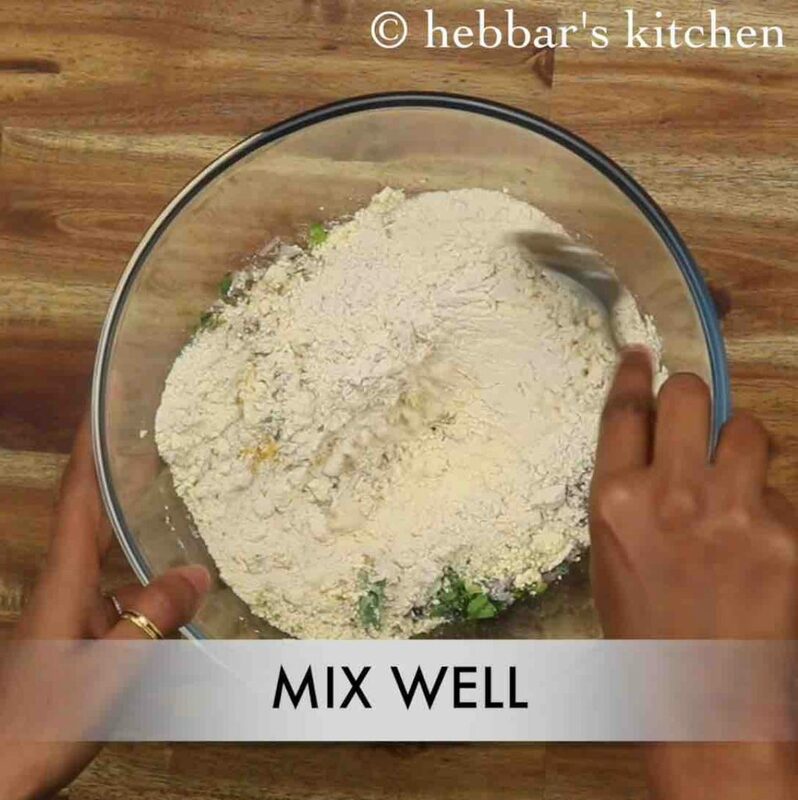 firstly, in a large mixing bowl take 1¼ cup wheat flour and ¾ cup besan. 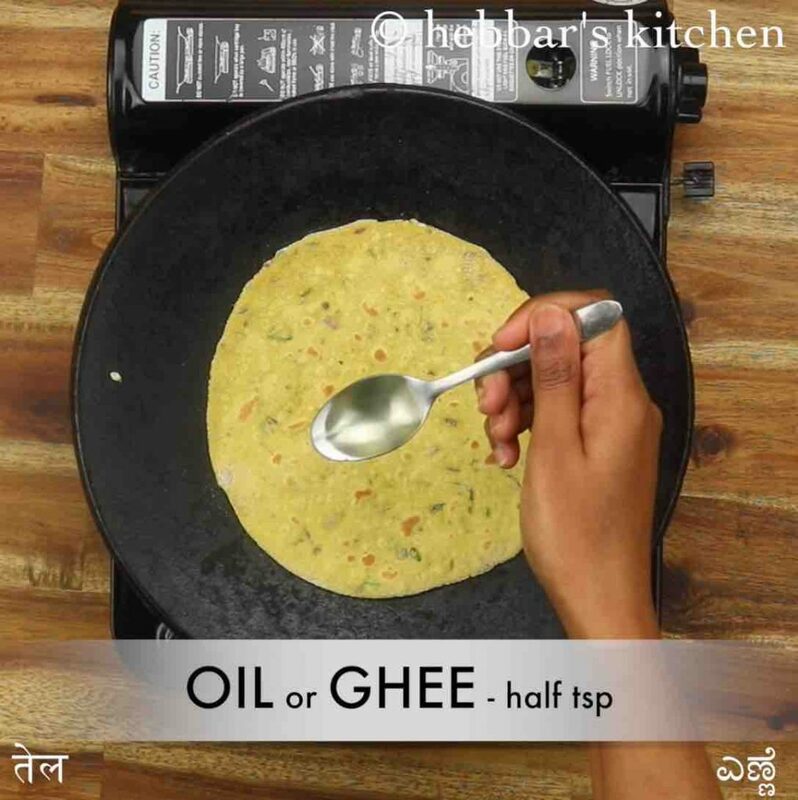 also add ¼ tsp turmeric, ½ tsp pepper, ¼ tsp ajwain, ½ tsp aamchur, pinch hing, 1 tsp kasuri methi, ½ tsp ginger garlic paste, 1 chilli. 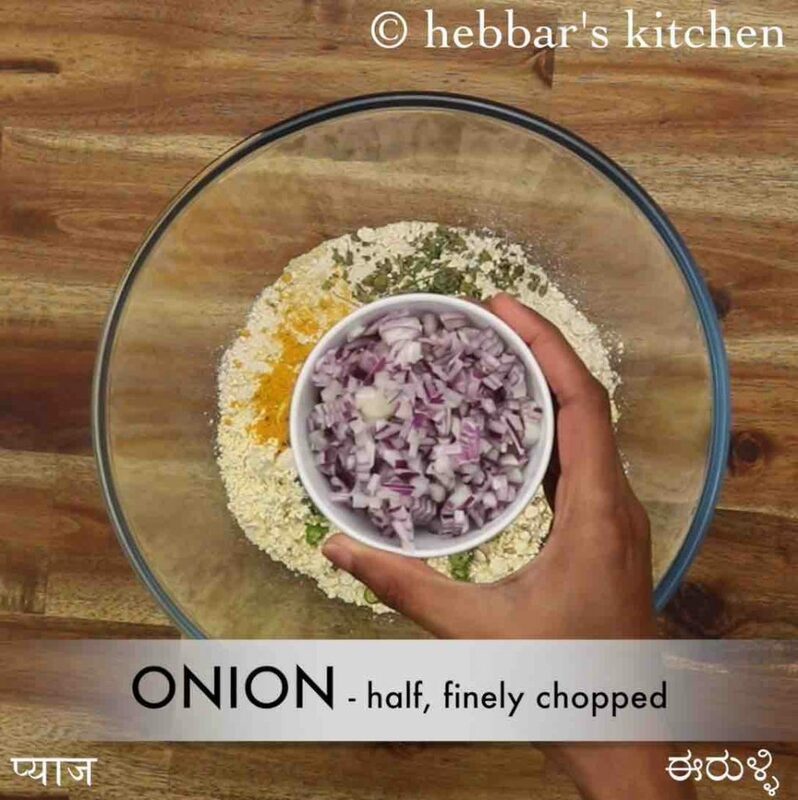 additionally add ½ onion, 2 tbsp coriander and ½ tsp salt. 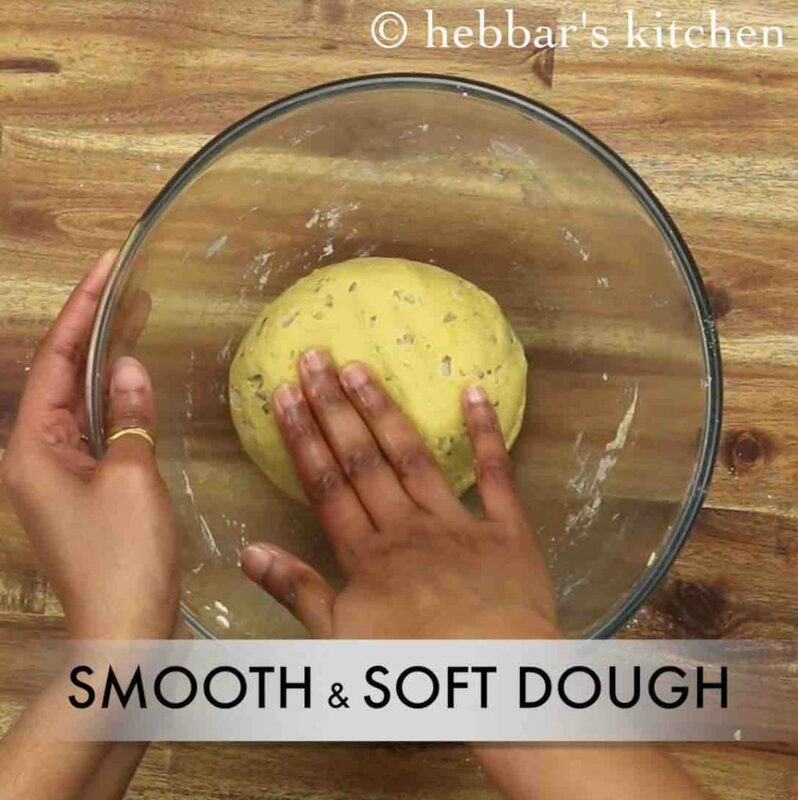 knead to smooth and soft dough adding a tsp of oil. 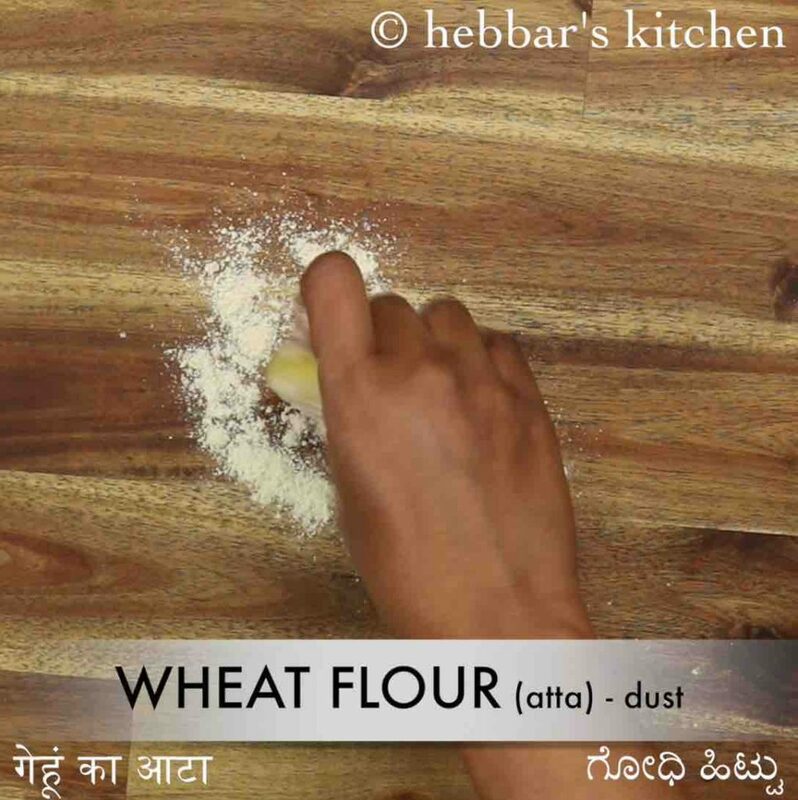 also, dust with some wheat flour. 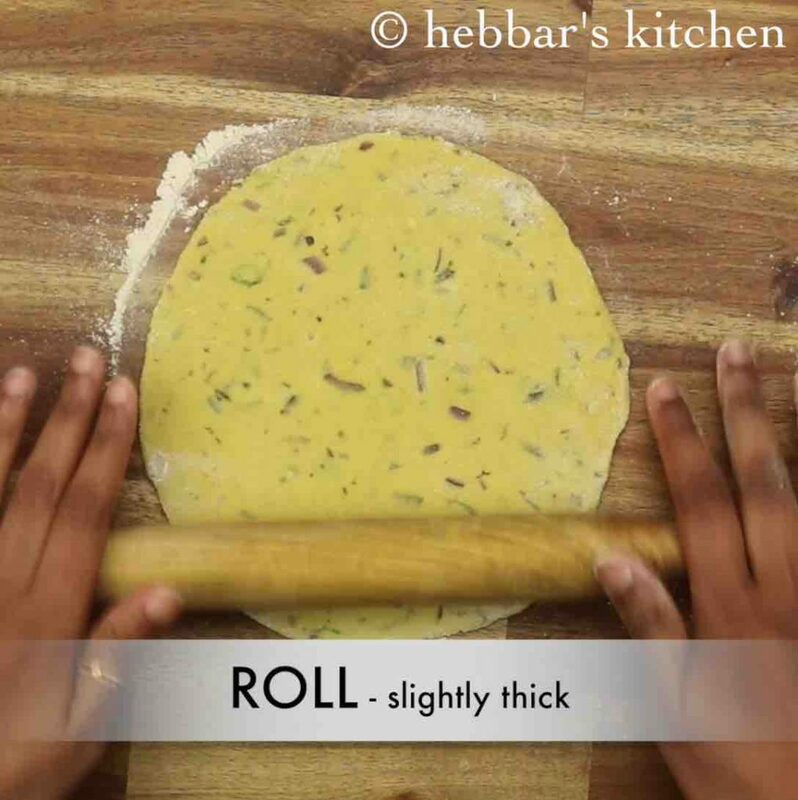 further, roll it in a slightly thick circle like chapati or paratha. 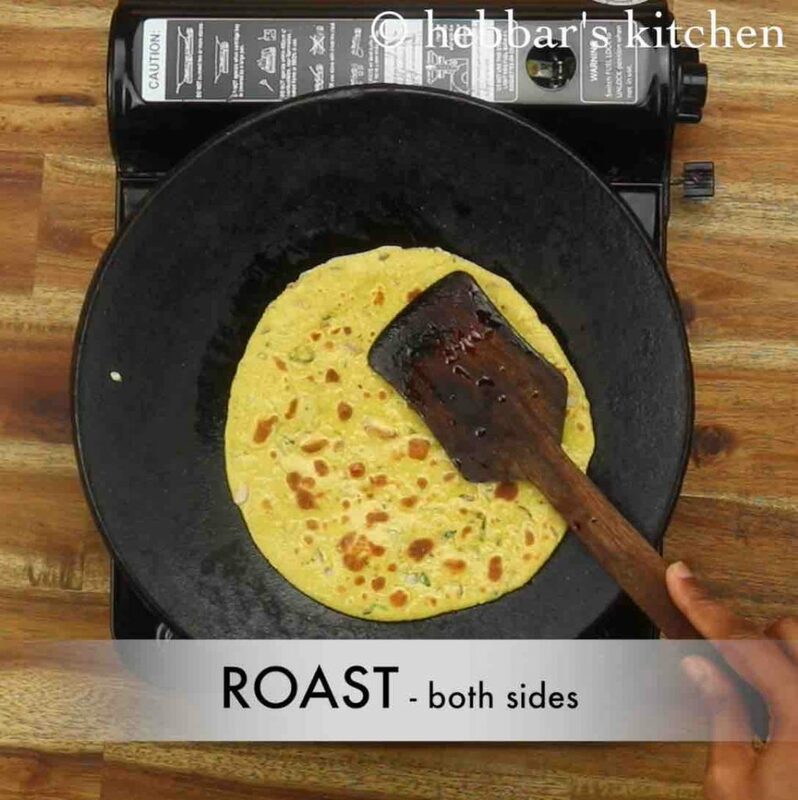 now on a hot tawa, place the rolled roti and cook for a minute. when the base is partly cooked, flip and cook the other side. further, flip again once or twice till both the sides are cooked properly. finally, serve missi roti with veg kadai, raita and pickle. firstly, skip the green chilli, if you are serving for kids. also, keep the proportion of wheat flour and besan if you are comfortable. furthermore, missi roti is traditionally roasted with ghee. finally, missi roti recipe tastes great when prepared slightly spicy.